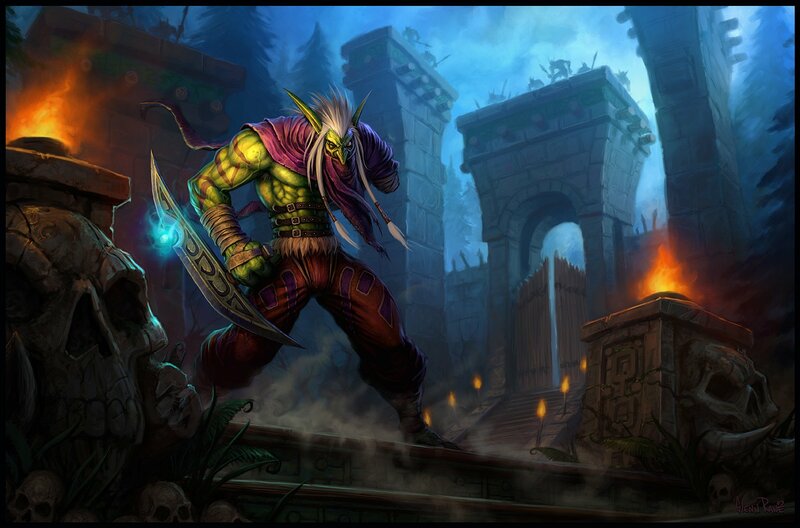 Whatever happened to the World of Warcraft: Troll Wars Novel? It has been six months since Amazon.de (and UK) and various book-finder outlets throughout Europe leaked the novel title and ISBN for World of Warcraft: Troll Wars by Paul S. Kemp. My original post (published on May 2017), contains the book description about the high elven magi training humans to fight in the Troll Wars. A few days after the leak made headlines, the book title was changed to “A new novel” and the book description was removed. Ever since, there has been no announcements, and no denial of its existence. I personally contacted the author Paul S. Kemp by email and via Reddit (as well as the Panini publisher) to confirm or deny this novel, but I did never get a response. The release date placeholder is set nowadays to December 31, 2018. Christie Golden announced with fanfare that she is officially a full-time Blizzard Entertainment employee. This is great news for the future of the World of Warcraft franchise, and especially for the next expansion. There is a very strong vibe the next expansion will be announced at BlizzCon this November. Originally, Christie applied for a 6-month Temp Job, back in May 2017. On July 17, Christie also announced she was writing a new World of Warcraft novel (which as of today has not been revealed). 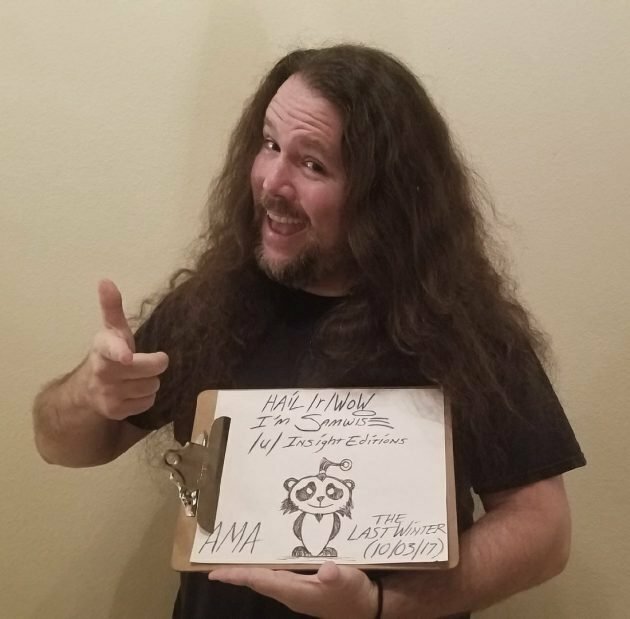 Insight Editions reached out to inform me that Senior Art Director Samwise Didier will answer questions from the community during a Reddit AMA on September 21 at 12pm PST. Whether about World of Warcraft or Heroes of the Storm, you are welcome to ask anything. The AMA is intended as well to promote his upcoming Insight Editions book titled The Last Winter, which you can pre-order now as a hardcover or digital download. You can find the AMA at reddit.com/r/wow. Please, make sure to spread the word and tell your friends. Be prepared to get your socks rocked by the Panda King. 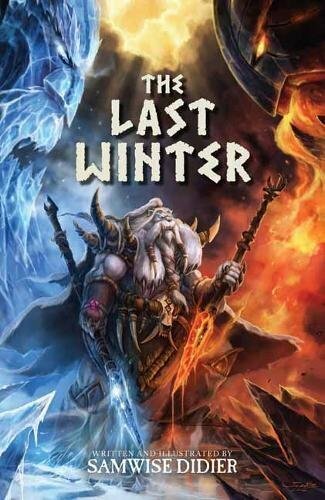 From legendary Blizzard Entertainment artist Samwise Didier, The Last Winter is a lavishly illustrated epic fantasy novel. 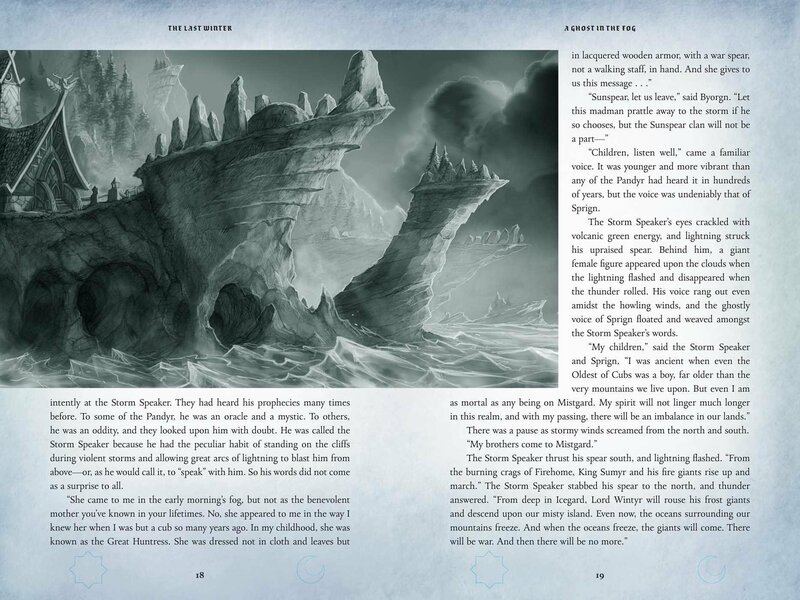 Upon the death of Sprign, goddess and creator of the Pandyr and all other beasts in Mistgard, the island has come under attack by ruthless frost and fire giants from afar. Long fragmented, every creature in the eight clans must now come together to defend their land. 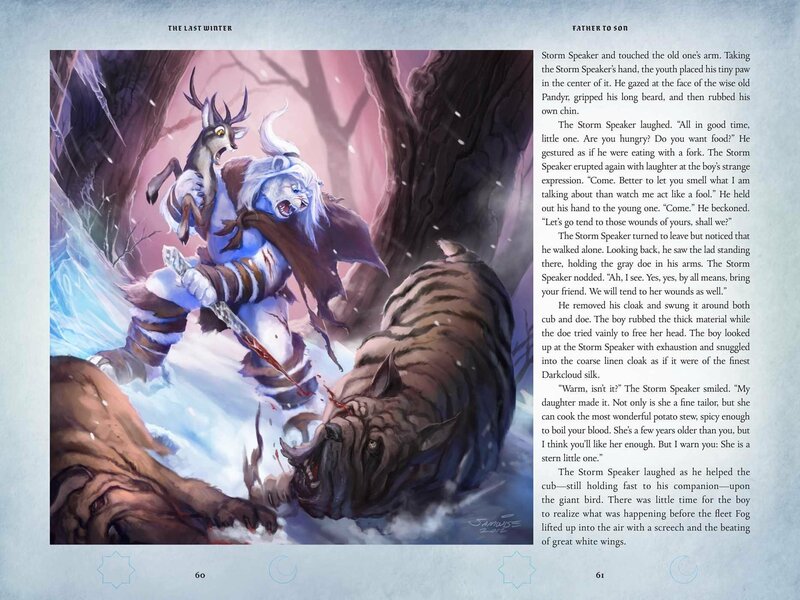 Hammerheart must join with Darkcloud, Mistcloak with Thundermaw, and, most important, the children of Sprign must unite with their forgotten comrades of the ninth clan: the Bearzyrk. 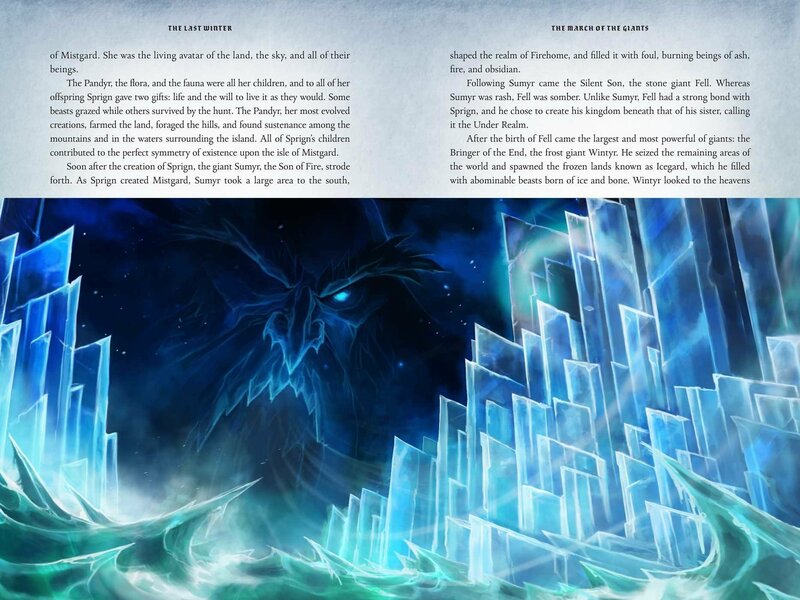 Led by the eldest of the Pandyr, the clans make their way to the Aesirmyr Peaks for a final standoff. 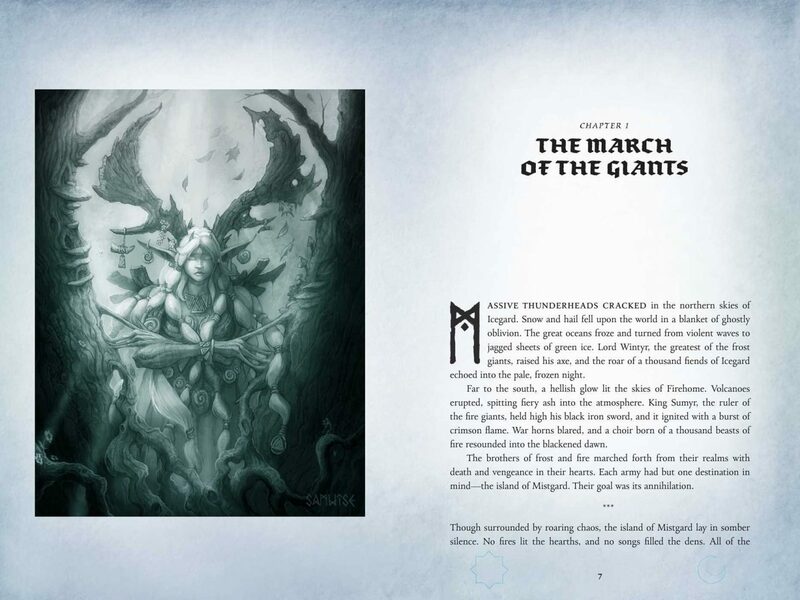 As frost covers Mistgard, old prejudices must be overcome if the Pandyr hope to match the giants Lord Wintyr and King Sumyr in battle. 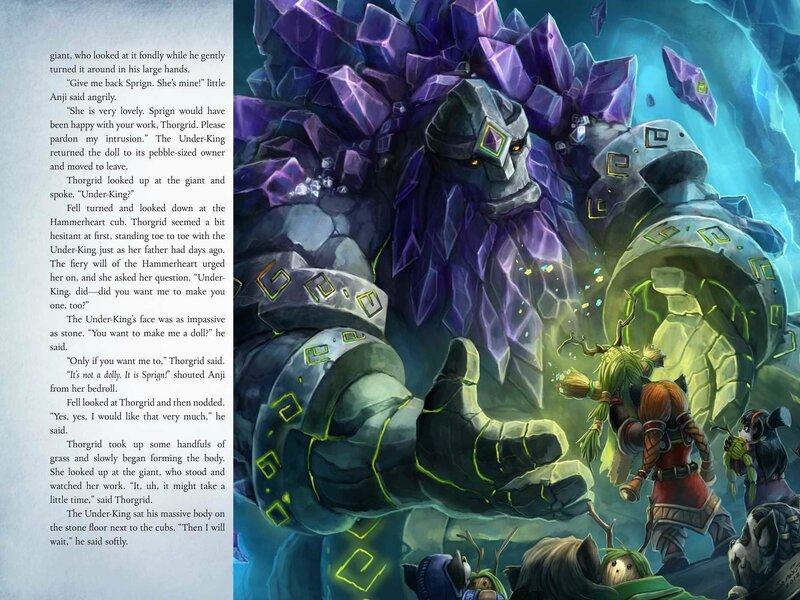 Features all-new original illustrations throughout from Blizzard Entertainment art director Samwise Didier. 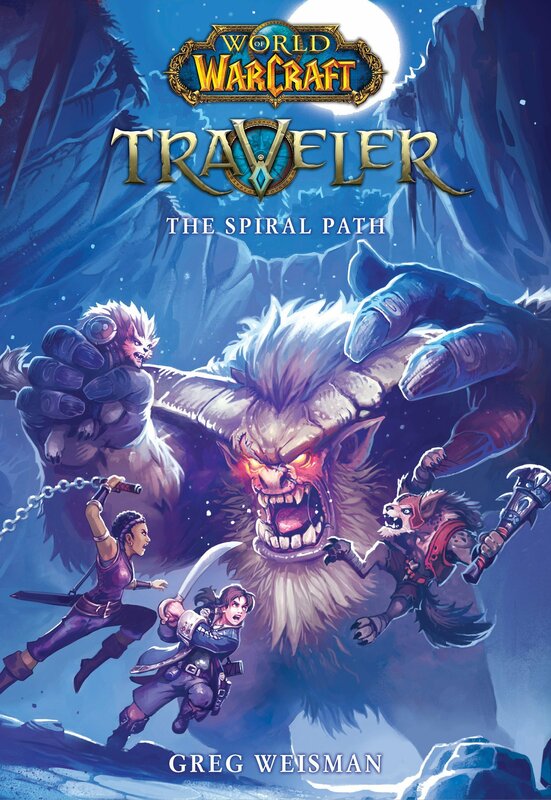 The next chapter in Greg Weisman’s Scholastic children series, World of Warcraft: Traveler, Book 2: The Spiral Path, is coming on February 27, 2018. You can pre-order it now. Christie Golden surprised via Twitter announcing that she is currently writing a new World of Warcraft novel. Her last novel was technically World of Warcraft: War Crimes (2014) set at the end of Mists of Pandaria. Feels so long ago, right? Her most recent projects have been focused on the Warcraft film: Warcraft: Durotan and the Warcraft Official Movie Novelization. Christie has also being busy with novels based on other franchises. The question is whether her 6-month work at the Blizzard Headquarters is specifically for this new novel, or if it also includes game story development. Also realized I had yet tweeted about this yet…after a three-year hiatus, I am writing another World of Warcraft novel! Dark Horse Comics announced their SDCC 2017 schedule, which shows Matt Burns and Robert Brooks will be signing copies of World of Wacraft: Chronicle and the Overwatch Anthology at booth 2615. This book signing requires a wristband for entry. Come Friday and early Saturday opening (I assume around 9-10am or when the doors open) to the Dark Horse booth for drawings to get a wristband to be able to attend the signing. 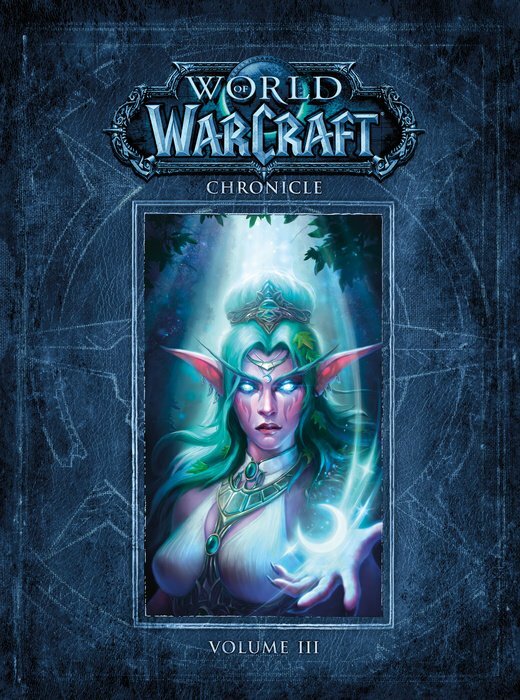 Lore fans can now pre-order World of Warcraft: Chronicle Vol 3 which is slated to ship on March 27, 2018. 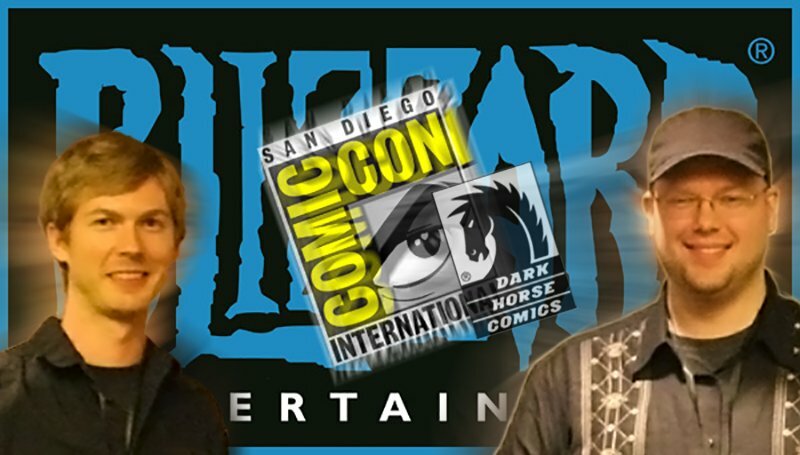 Blizzard Entertainment will be at San Diego Comic Con 2017. I browsed the SDCC panels schedule to gather all the instances where a Blizzard developer is present. Our representative Naka will be at the event to take video and photos. Visit us after the event for updates. Please, become our patreon to support us. Below, you can check out the schedule. Make sure to follow the links, and save them to your SDCC mobile app. The last Blizzard novels she wrote were WARCRAFT: DUROTAN and WARCRAFT: THE OFFICIAL MOVIE NOVELIZATION. French-fansite Judgehype discovered a new entry in the Amazon.de database for an upcoming novel coming from Panini. 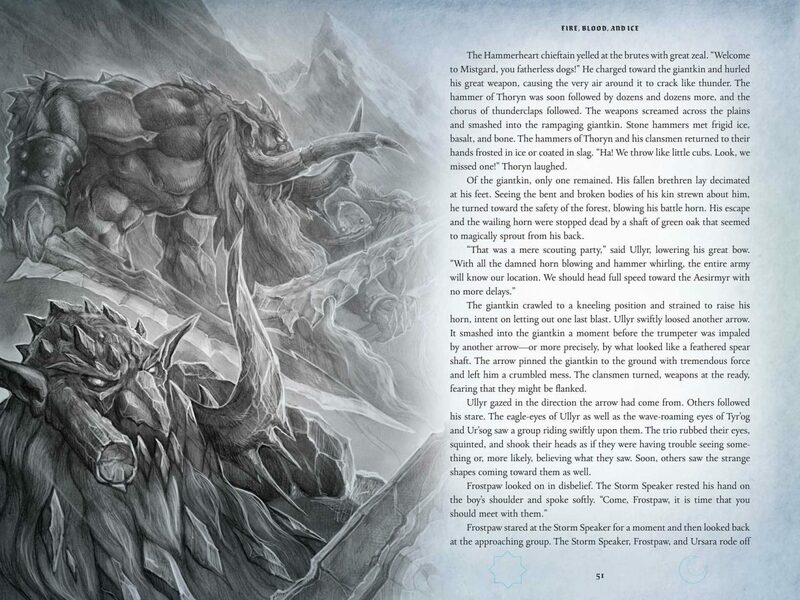 Apparently, there are plans for World of Warcraft: Troll Wars by Paul S. Kemp. He is an american fantasy author known to fans of Star Wars, and Forgotten Realms. This novel is not yet listed in the United States, and searches online at this moment aren’t shedding any other sources except for the german-version of Amazon and another book finder list. So this was a really good (oops?) find. I am currently investigating, and will update as soon as I fetch something.